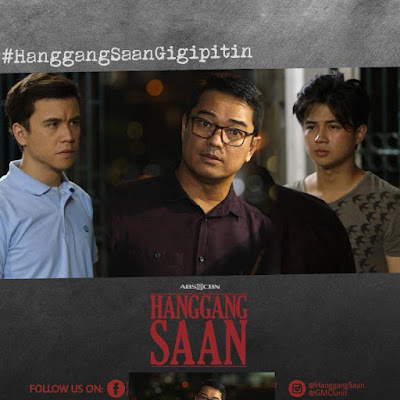 Everyone is amazed of his acting prowess in his current teleserye Hanggang Saan; this actor proved his versatility where people are surprised and the televiewers are very engaging on what role he portrays. That means he is very effective and a talented plus he also bagged an award in PMPC Star Awards. 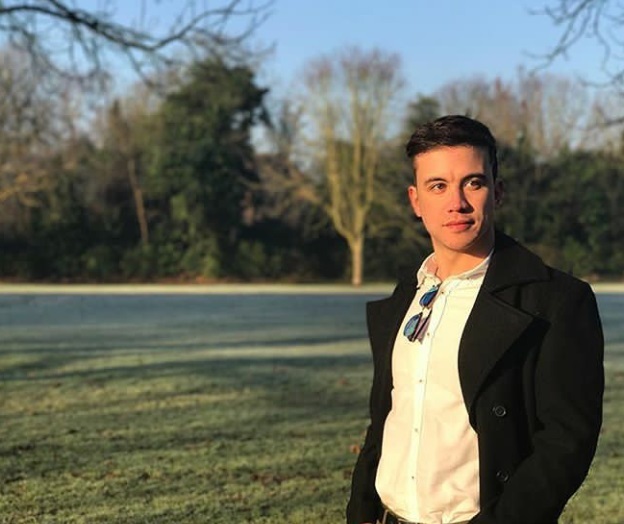 He is no other than Mr. Juan Carlos Atayde or also known as Arjo Atayde. 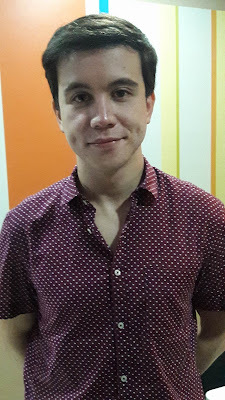 Arjo Atayde continues to bloom his career as an actor from a villain role in #AngProbinsyano as Police C/Insp Juaquin Tuazon who made life of Ricardo Dalisay (Coco Martin) suffer. Now, he portrays as Paco (Good Boy) in heavy drama Hanggang Saan where his real life mother Sylvia Sanchez is also his mother in teleserye as Sonya. 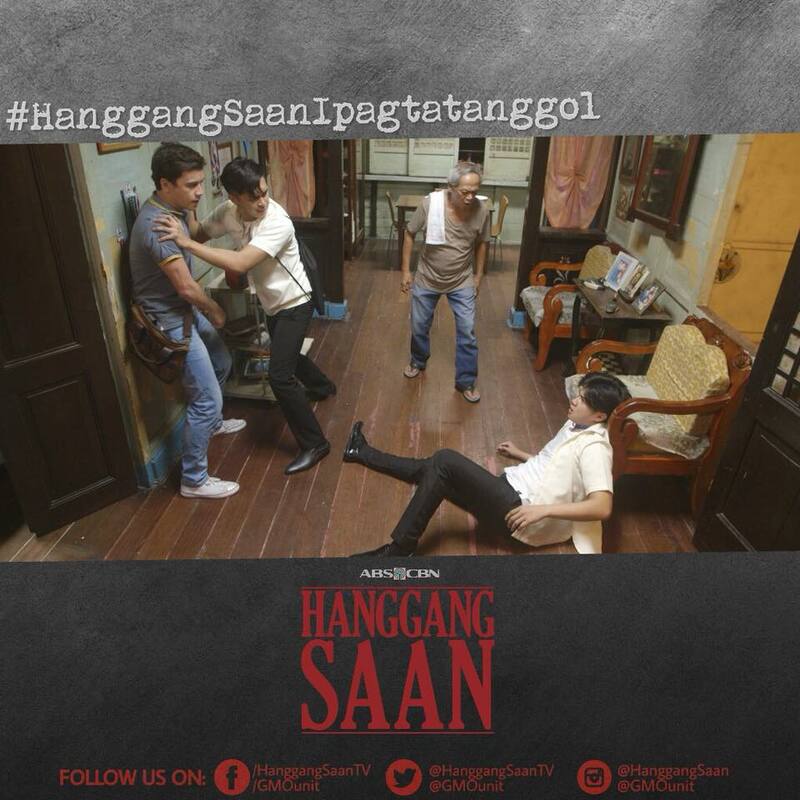 Last week's episode of Hanggang Saan was very intense, Arjo's character as Paco was very amazing as his natural acting was truly strong even the irate scene with his brother "Doming" played by millennial actor Yves Flores. They are both stressed of what they are going through with their mother Sonya who's in the prison due to she know she committed murder because of Paco, who is now agonized and suffered about what happen to his mother and resentment of Montecillos. 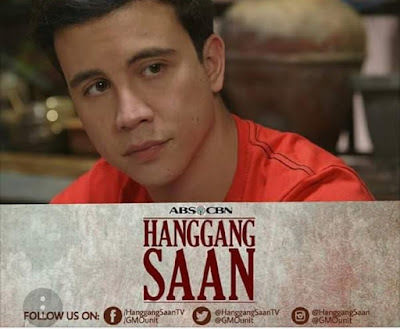 Hanggang Saan's rating is keeping soaring in every episode and the character that everyone's looking forward to is Arjo's ,who is very good in his role as he truly convinces the viewers by his acting. More power to your character Arjo Atayde and more projects to come.